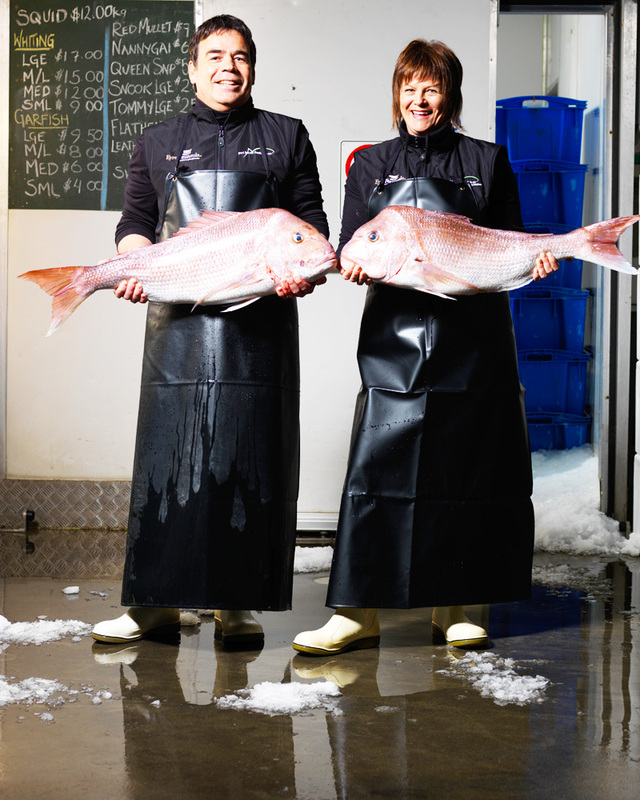 We deliver an extensive range of seafood daily to hotels, restaurants, cafes, clubs, roadhouses, supermarkets and fish shops in Coffin Bay, Elliston, Venus Bay, Port Kenny, Streaky Bay, Ceduna, Minnipa, Cummins, Lock, Wudinna, Tumby Bay, Port Neill, Arno Bay, Cowell, Cleve, Kimba, Whyalla, Port Augusta and Adelaide. Hand-picked selection of Whiting, Calamari, Vongole, Octopus, Kingfish and Nannygai, high-graded on the day of landing, packed and shipped-out to Adelaide, Sydney, Melbourne and Brisbane daily. For pallet buys of frozen King George Whiting, Yellow-fin Whiting, Garfish and Shark fillets, call one of our wholesale sales team for a quote today. 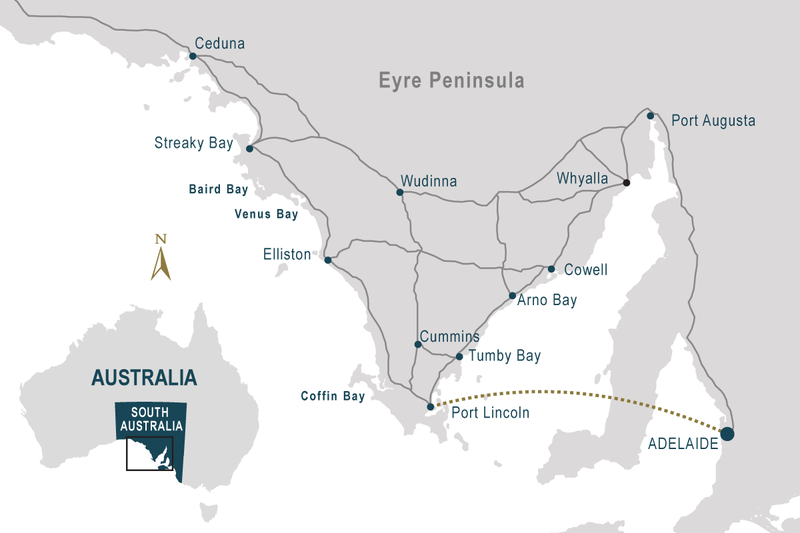 We specialise in providing wholesale seafood throughout our region – especially on the Eyre Peninsula. 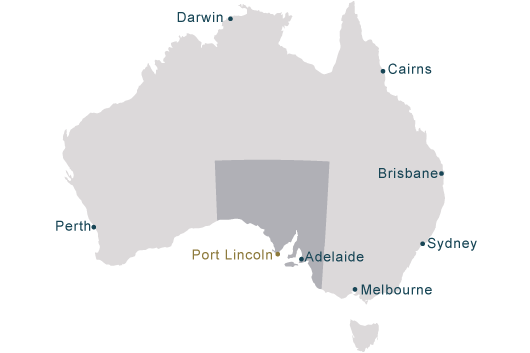 Once a customer order is received by our sales team it is processed, packed in ice and delivered same day locally and next day delivery to country areas and Adelaide. Food service is a major part of our business. Currently providing over 100 restaurants, cafes, hotels, clubs, roadhouses, supermarkets and fish shops with their seafood requirements in which we are regarded for our product quality, range of product, proficient service and integrity..